Welcome to ESHonline coverage of the 17th European Meeting on Hypertension, being held in the inviting city of Milan, Italy from June 15-19, 2007. The weather is hot here, and so are the discussions! Educational and spirited debates have opened healthy discussions. 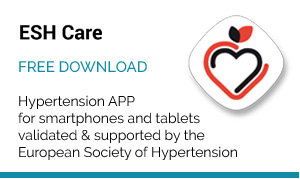 Topical Workshops, Teaching Sessions, Oral Sessions, and Poster Sessions are continuing this spirit of education, with attendance of nearly 6,000 persons at this European Meeting on Hypertension. 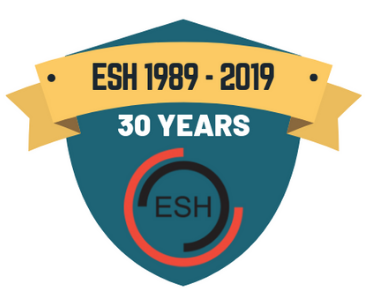 The new ESH-ESC Guidelines for the Treatment of Arterial Hypertension are a hot topic here and have generated great interest and discussion. Many sessions are focused on applying the lessons from the Guidelines. 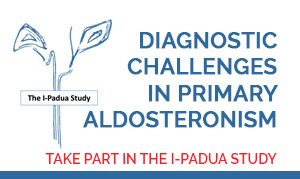 Be sure to download your copy of the new Guidelines and an in-depth interview with Prof. Giuseppe Mancia, co-chair of the Guidelines Committee, elsewhere on the ESHonline website! 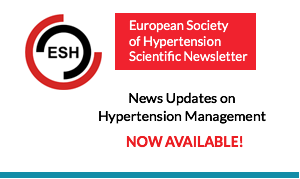 Starting tomorrow there will be news summaries from the 17th European Meeting on Hypertension, with new items posted to the website each day. 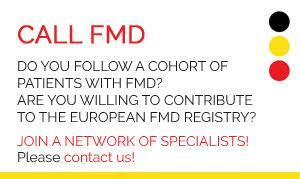 Return to this website again next week for summaries of selected sessions. 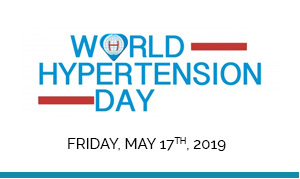 News topic will cover the ESH-ESC Guidelines, clinical trials, hypertension in women, hypertension in adolescents, sleep apnea, renal aspects of hypertension, and the cardiovascular continuum. Video interviews with ESH leaders will be coming to ESHonline soon! 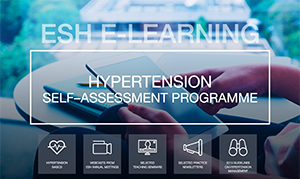 Webcasts of Teaching Sessions held during the 17th European Meeting on Hypertension will be posted on ESHonline starting next week. Be sure to return to learn about the story of “EVA” and “ADAM”. More AF in new diabetes patients in VALUE trial Possible explanation for higher rates of heart failure?